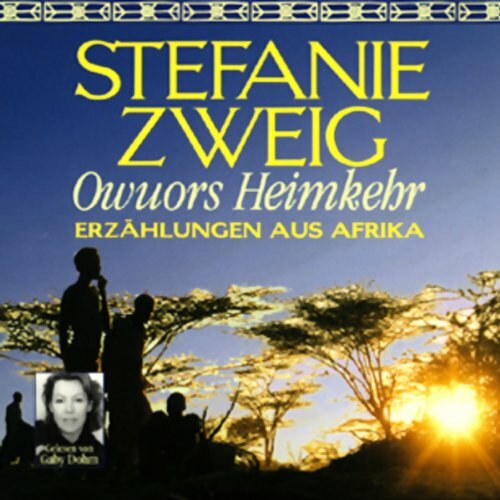 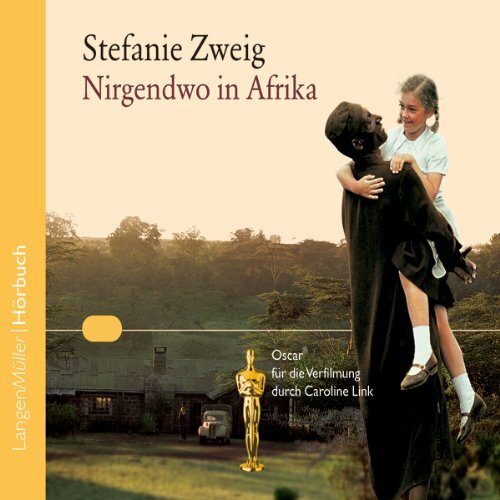 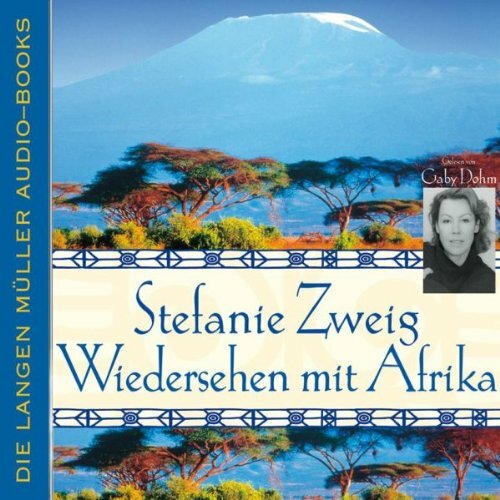 Zeige Ergebnisse von "Stefanie Zweig"
Nowhere in Africa is the extraordinary tale of a Jewish family who flees the Nazi regime in 1938 for a remote farm in Kenya. 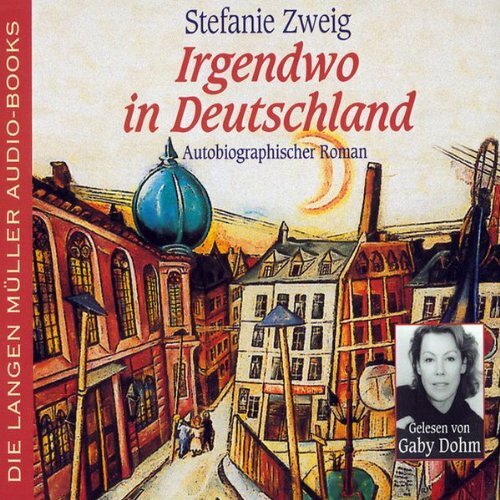 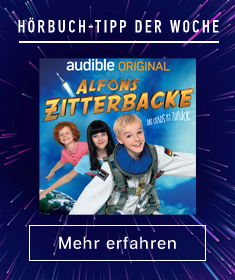 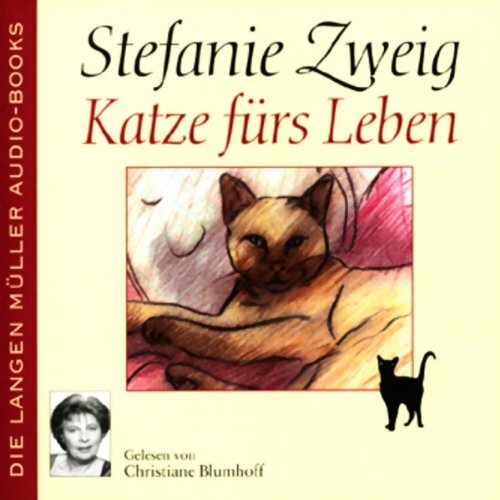 Abandoning their once-comfortable existence in Germany, Walter Redlich, his wife Jettel, and their five-year-old daughter, Regina, each deal with the harsh realities of their new life in different ways. 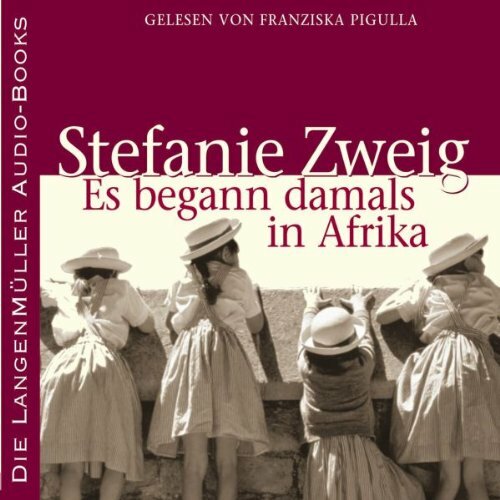 Attorney Walter is resigned to working the farm as a caretaker; pampered Jettel resists adjustment at every turn; while the shy yet curious Regina immediately embraces the country - learning the local language and customs. 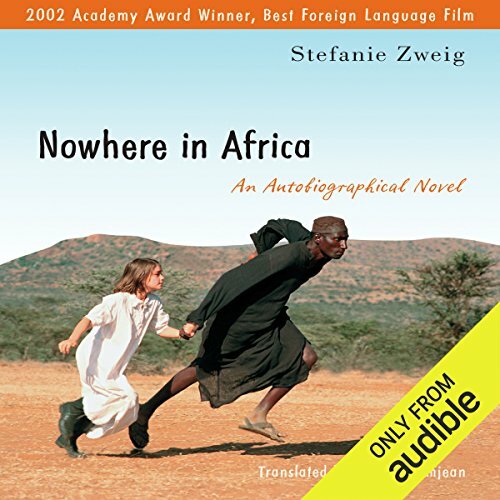 Somewhere in Germany is the sequel to the acclaimed Nowhere in Africa, which was turned into the Oscar-winning film of the same name. 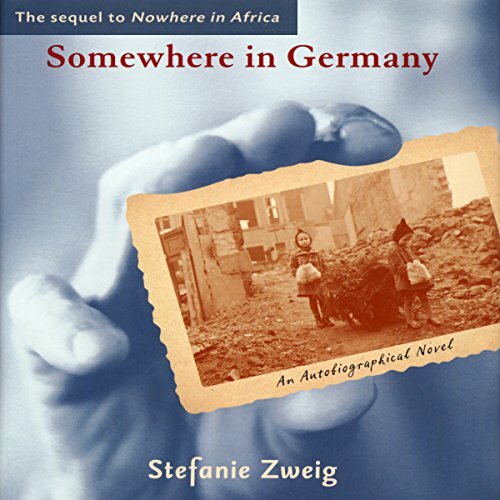 This novel traces the return of the Redlich family to Germany after their nine-year exile in Kenya during World War II. 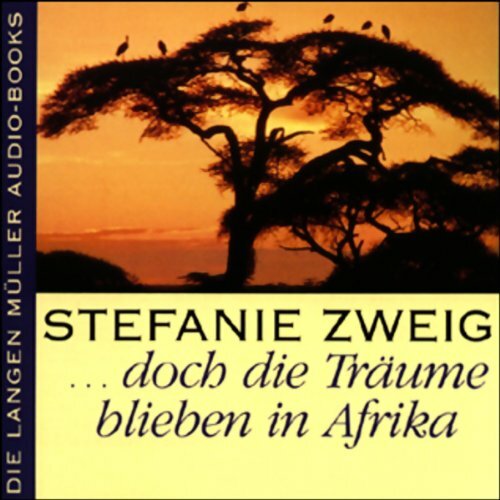 In Africa, Walter had longed for his homeland and dreamed of rebuilding his life as a lawyer, yet ultimately he and his family - wife Jettel, daughter Regina, and baby Max - realize that Germany seems as exotic and unwelcoming to them in 1947 as Kenya had seemed in 1938.